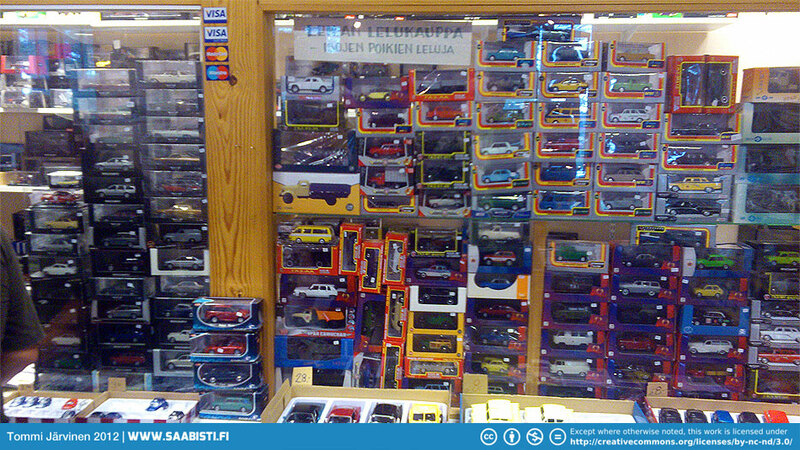 The toy store at Vehoniemi usually has a nice collection of Saab toys availlable also. Previous imageNOS repair sections - rear floor. Left and right sides. Saab 96 V4.